The 2018 ROI data on our BigYieldCoat Corn +Zn and BigYieldCoat Soy came back looking great. Both products showed over 1,000% ROI, meaning that for every dollar you spend, your return-on-investment will be over ten dollars. Watch the video to learn more. If you have any questions, contact us anytime. Hey guys, Brian Kurz again with Renegade Research. 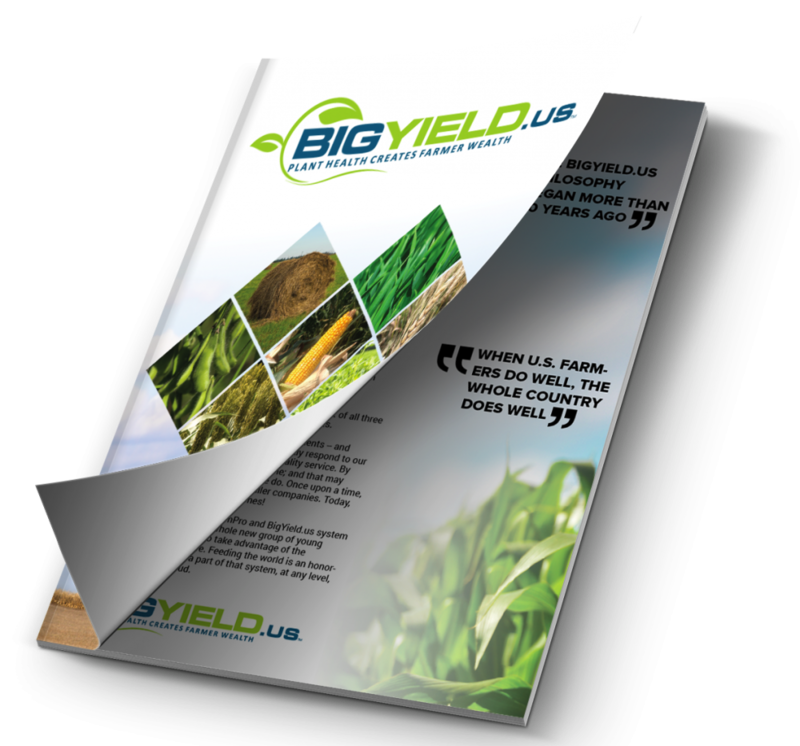 Today I want to bring you an update from our 2018 product data for BigYield. The products we will be looking at today are our BigYieldCoat products. Over the next couple weeks, I am going to bring you the data for everything we tested this past year for BigYield. But specifically today, we are going to look at the BigYieldCoat Corn +Zn and our BigYieldCoat Soy products. I want to tell you that these are all multi-test, and some are in multiple locations. All of it is certified by the University of Missouri. On our BigYieldCoat Corn +Zn, the control for that came in at 151.9 bu. / acre. Our treated portion, again an average, came in at 166.8 bu. / acre for an average increase of 14.9 bu. / acre. At BigYield and Renegade Research, we focus really heavily on our ROI’s. Looking at ROI’s, and taking the BigYieldCoat Corn +Zn at a cost of $4.85 per acre, and looking at a corn price of $3.90 per acre, our ROI came in at just under 1,100%. On the soybean side, our control came in at 43 bu. / acre. Our BigYieldCoat Soy came in at 52 bu. / acre. The average increase was 9 bushel per acre, again on soybeans. With the cost of this product being $7.23 per acre to apply, and using an $8.85 price on soybeans, the ROI came in at just over 1,000%. 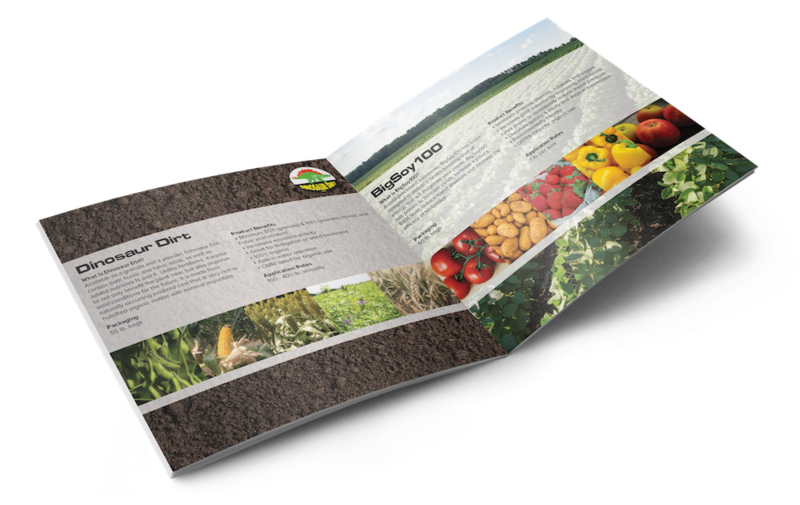 It was a great year for our seed treatments. Stay tuned over the next few weeks to hear about our other products. Thanks, and have a good day.